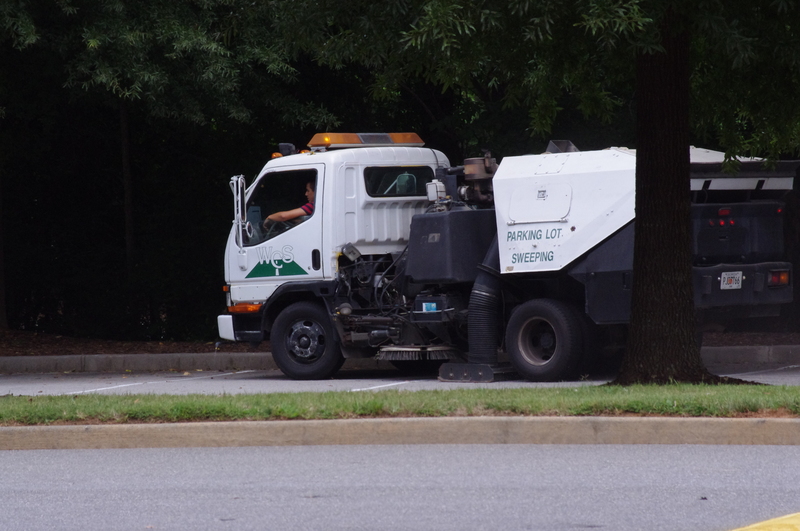 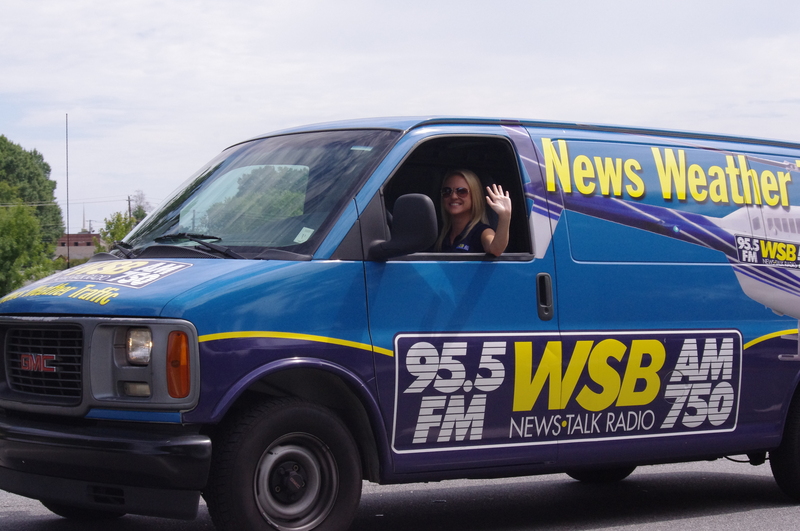 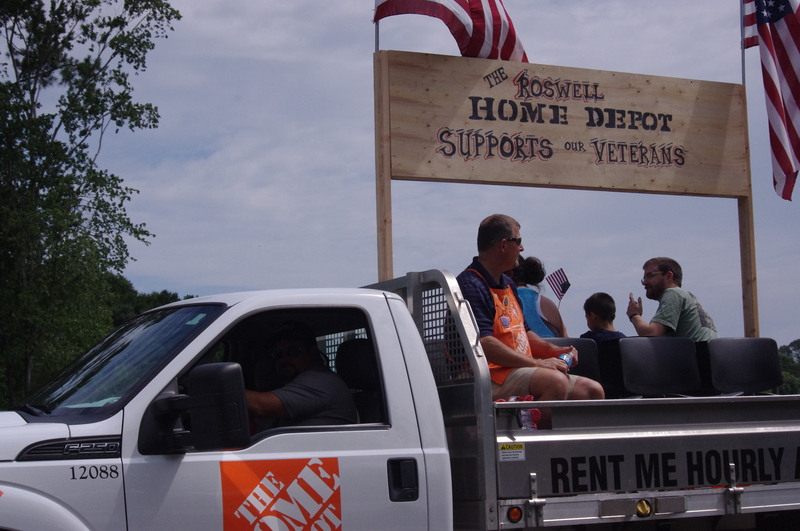 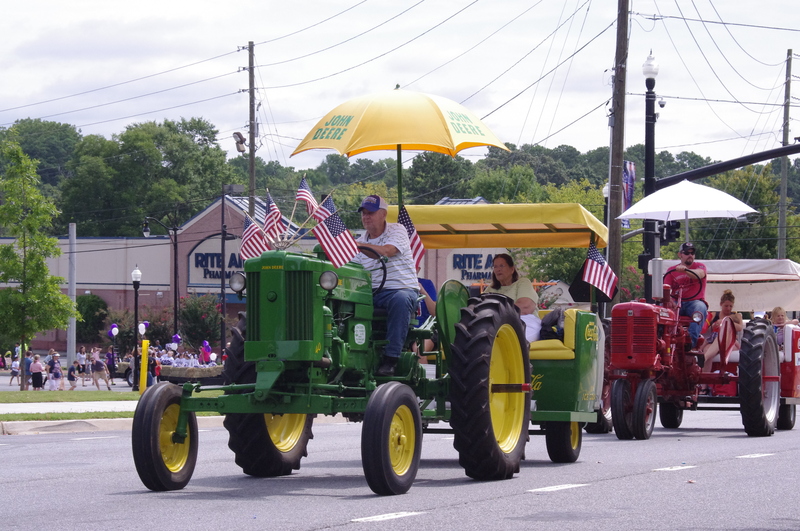 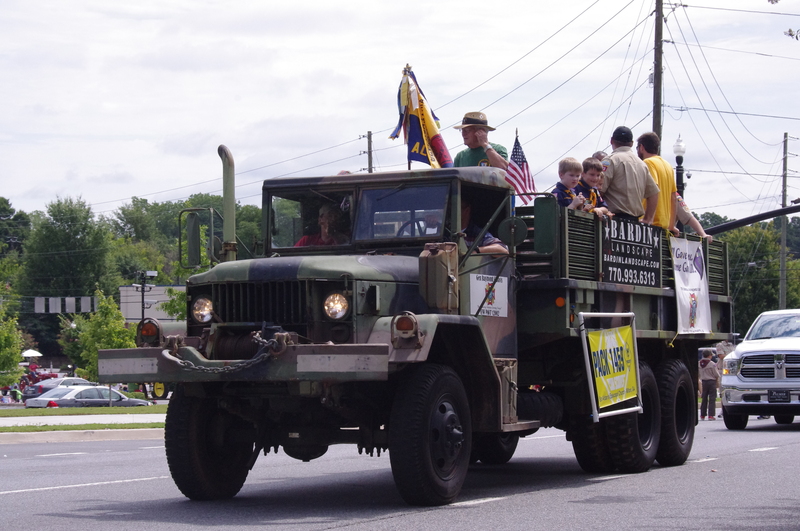 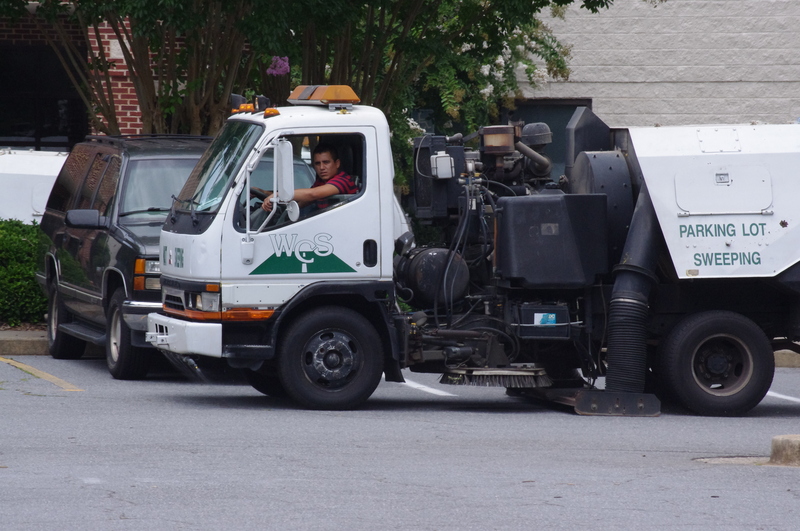 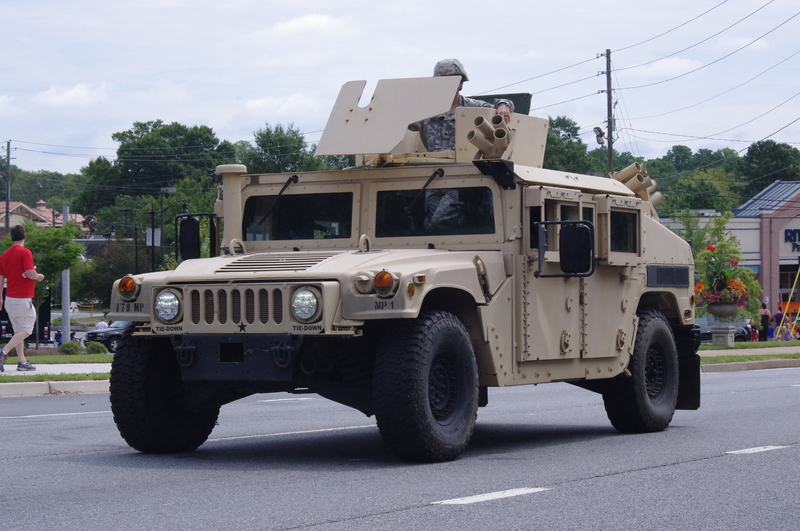 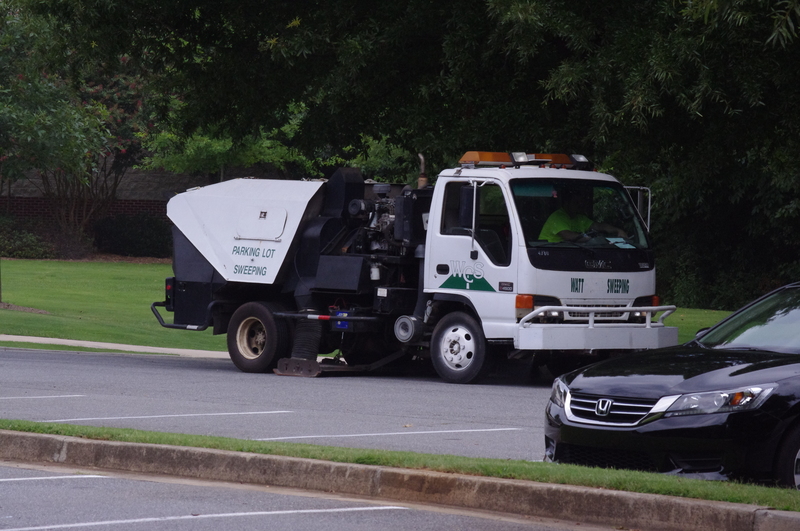 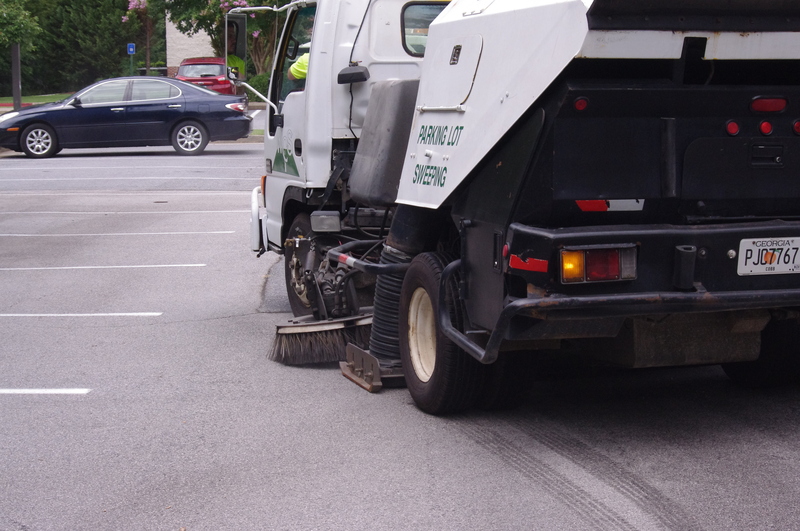 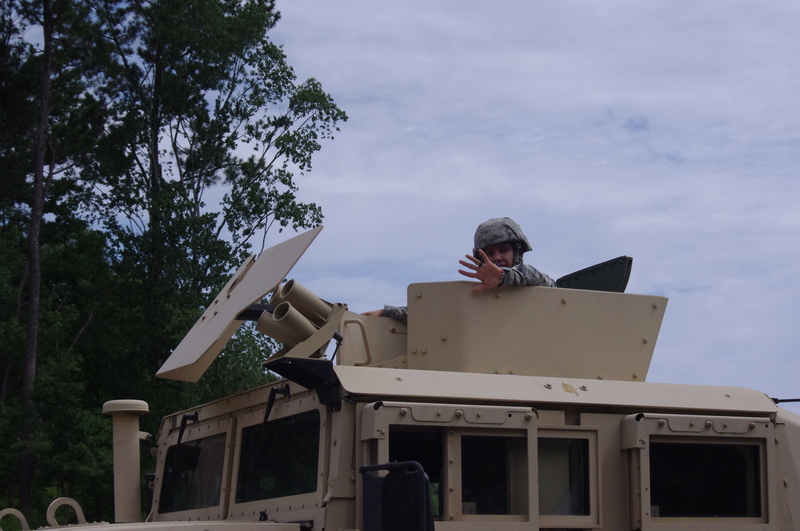 City of Alpharetta’s Old Soldier’s Day Parade [Photos] – Watt Commercial Sweeping, Inc. 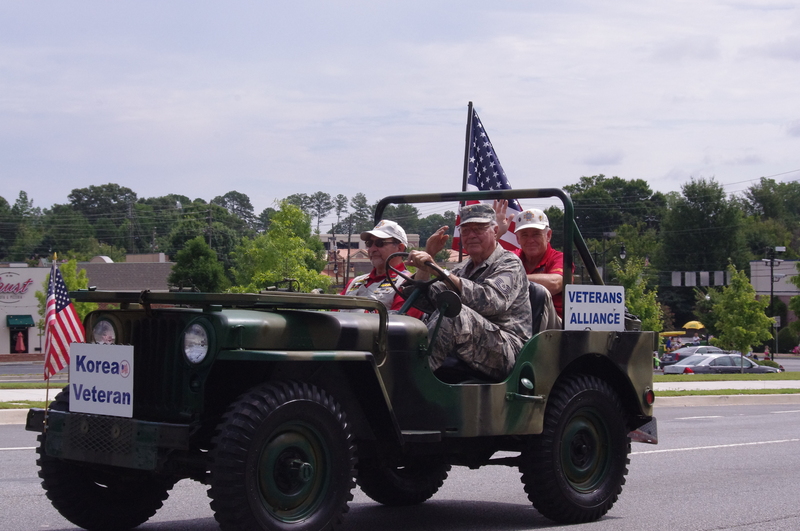 The 62nd annual parade to recognize our country’s veterans took place Saturday morning. 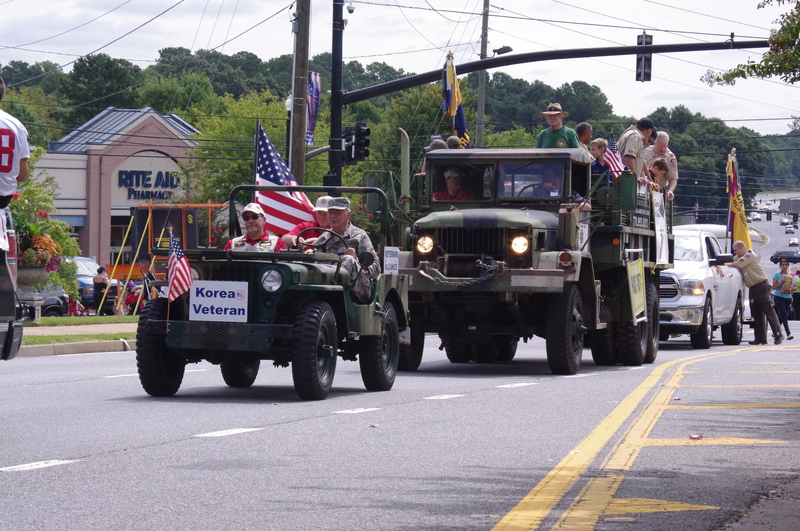 This event is put together by the city and the American Legion Post 201. 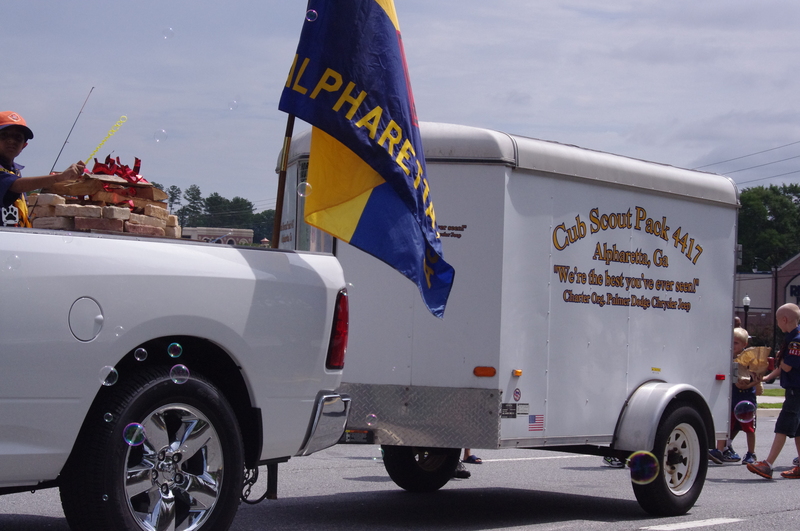 Alpharetta’s streets were lined with spectators that cheered as the parade procession filed pass them. 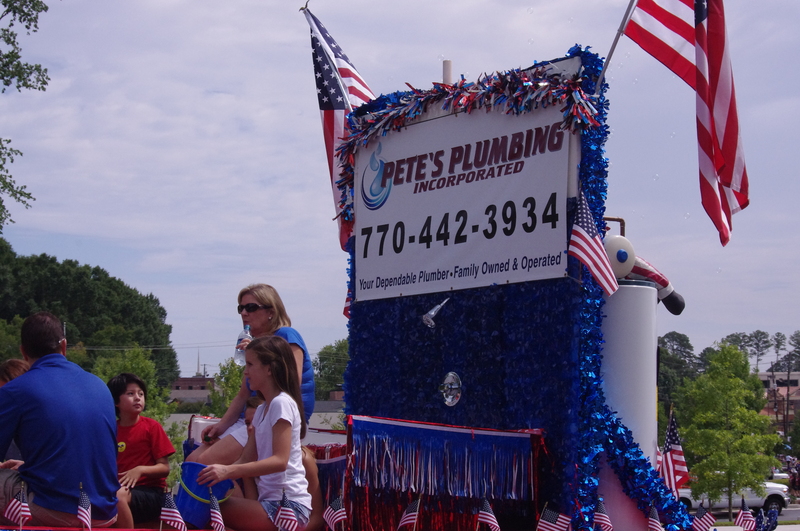 In attendance a number of floats, cars and trucks from local and nearby clubs, schools, business, veterans and active duty men and women-all dressed in the recognizable red, white and blue! 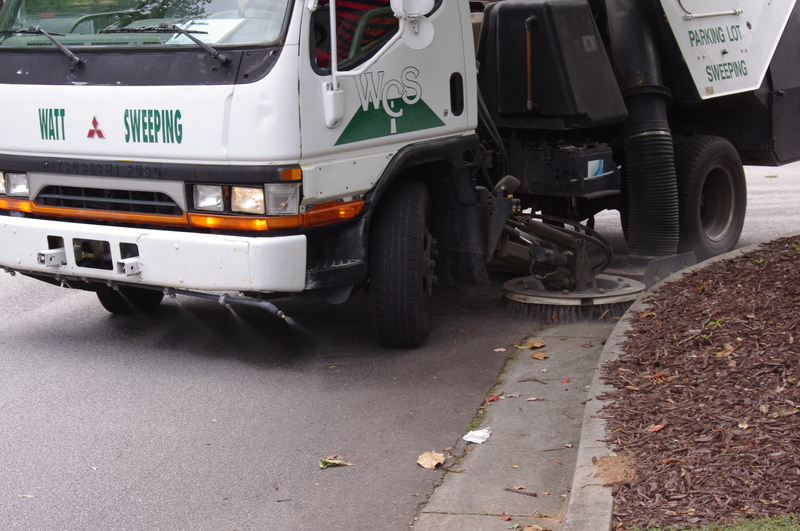 For the third consecutive year Watt Commercial Sweeping has had the privilege of helping with the post parade clean up. 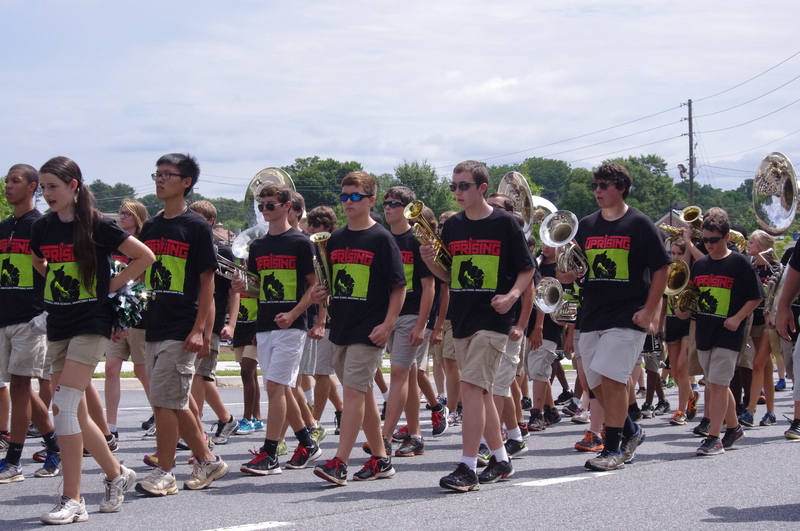 Once the event coordinators give the nod we take on the closed roads and lots in full force. 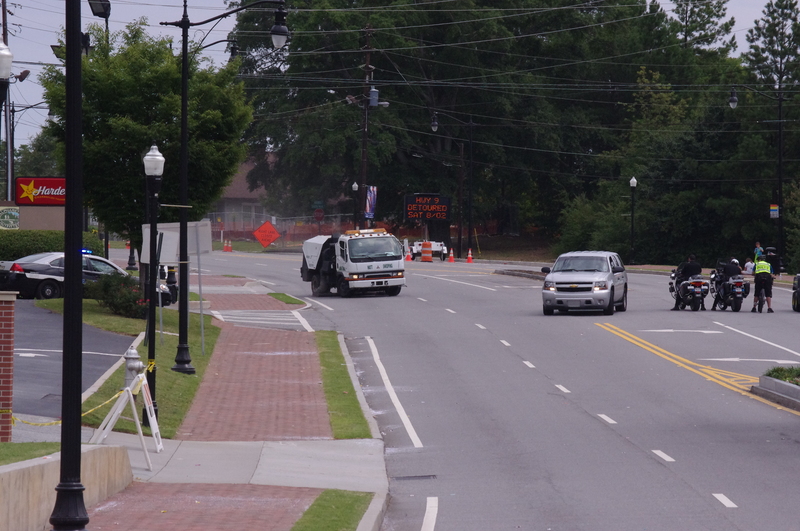 Not 30 minutes after the last float, the roads open and in no more than an hour lots used for staging and parking have been swept. 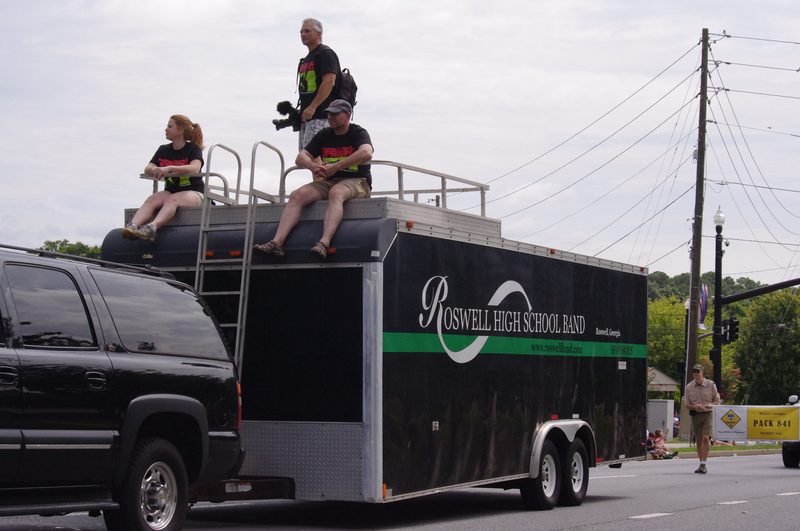 It is our pleasure to provide our services at a great event! 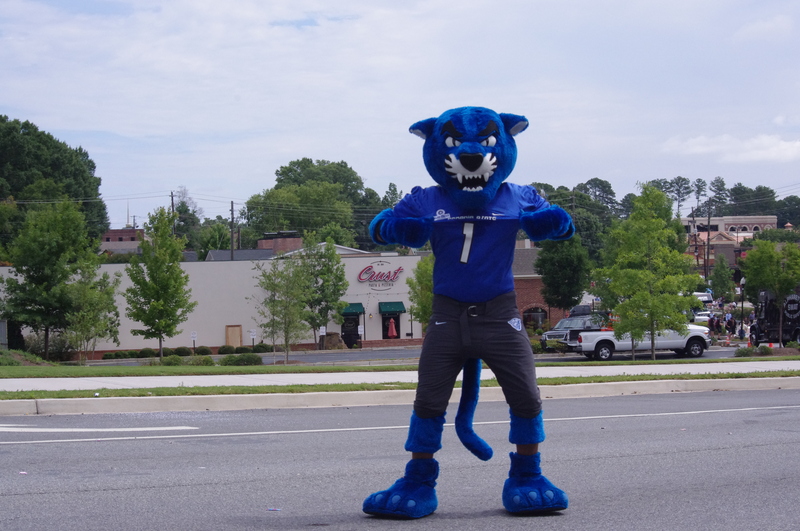 Please take a moment to check out some of the City of Alpharetta’s other great events on their event calendar. 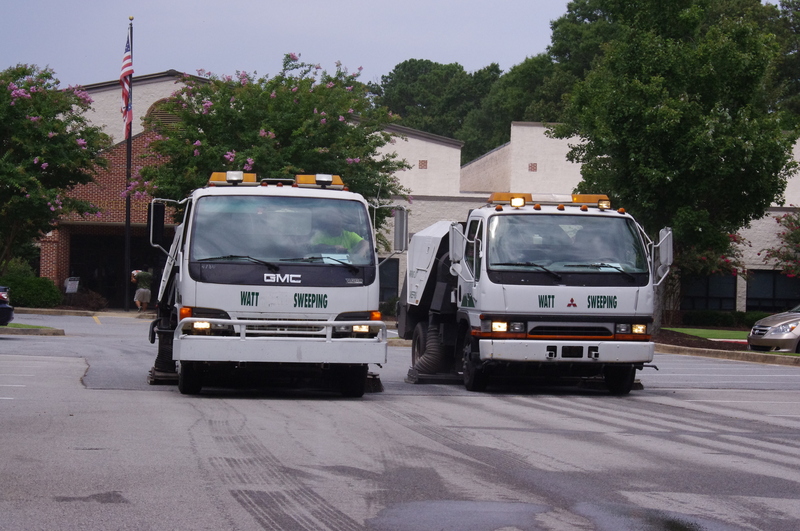 To to contact us for services or more information on services, visit our site here.